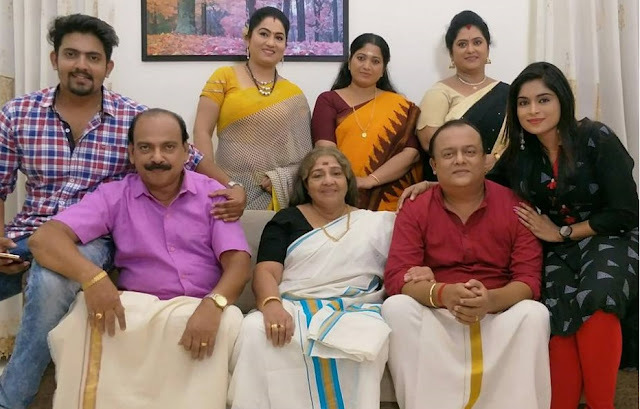 Story Line of Bhagya jathakam - Bhagya jathakam narrates the story of Indulekha (or Indu), a 22 year girl born into an affluent Shenoy family but abandoned by the family at birth. She was raised in a poor household and she lives with the money she gets by selling milk. But fate had another plans of her. The marriage of Arun the only son of Mr Shenoy, was cancelled due to horoscope issues. According to astologoer his first wife may die within six months into the marriage. So they decided to find a poor girl after temporarily holding the marriage with Abhirami, daughter of Shenoy, who was in love with Arun. This is how Indu was selected. 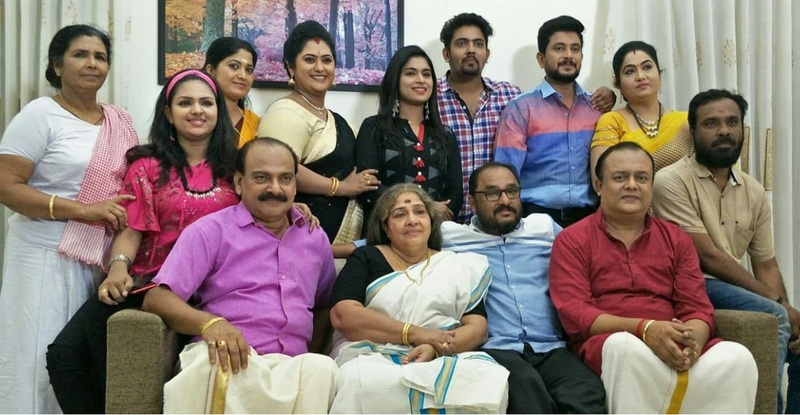 She get married to Arun without knowing the truth that she is the heir to all property of Shenoy family and started living there with her own mother. Time passed by and nothing happened to Indulekha even after 6 months. The astrologer also realized that Indulekha’s horoscope is a lucky one and the prediction went wrong due to incorrect birth time. This came as a shock to Mr Shenoy and everyone . They all wanted to get rid of Indulekha at any cost and her life again takes another turn. What happens next ? Bhagyajathakam serial Hero, Heroine and their actual names.- Shafna Nizam plays the role of Indu, the heroine. She is coming coming back to Television screen as heroine after Sundari and Nokketha doorathu serials. Model, VJ and actor Girish Nambiar , noted for Dathuputhri serial on Mazhavil Manorama plays the role of Arun Shenoy, the hero. Lekshmi Pramod , known for Parasparam serial plays the role of Abhirami, the love interest of Arun. All episodes of these TV shows and serials can be watched from their official website and youtube channel or website. ഭാഗ്യജാതകം സീരിയലിന്റെ ഒരു പ്രേക്ഷകനാണ് ഞാൻ , നിങ്ങൾ ഇപ്പോൾ എന്താണ് ഇ കാണിക്കുന്നത് , അരുണിനെ മാറ്റാനുള്ള പരിപാടിയാണോ ഇപ്പോൾ നടക്കുന്നത്?. എപ്പോൾ നോക്കിയാലും രഘു എല്ലായിടത്തുണ്ട് താനും . വെറുതെ കഥ വലിച്ചു നീട്ടികൊണ്ടുപോകാതെ . 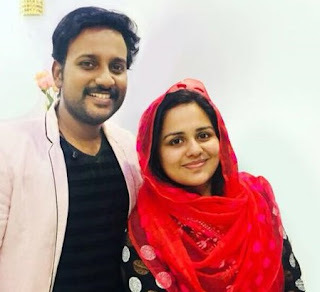 എന്നെ പോലുള്ളവർക്ക് കാണേണ്ടത് അരുണിന്റേയും ഇന്ദുവിന്റേയും റോമൻസാണ് . ദയവായി അരുണിനെ തിരിച്ചുകൊണ്ടുവരു .